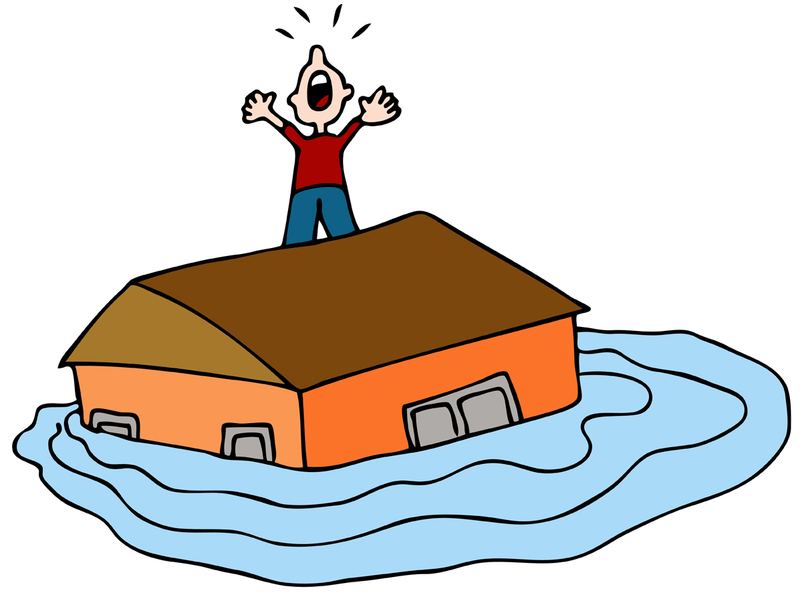 Flood insurance might be needed more than you imagine. Flooding is both the number one disaster we face in this country and it is the most expensive natural disaster in the United States. Neither home and business insurance policies include coverage for flood events. What’s more, total flood insurance claims during the last ten years have averaged nearly $4 Billion each year. Fortunately, we do not live in coastal areas that have a one in four chance of a flood in any year. Nevertheless, there plenty of flood prone areas in Ohio, Michigan, and Indiana including in neighborhoods near where you live. See a link to other definitions in the Flood Glossary here. The post-WWII construction boom into flood prone areas led Congress to take action in 1968. Congress created the National Flood Insurance Program (NFIP) as a means for property owners in flood prone areas to be able to protect themselves with insurance. The Act established the basis on which local communities could be qualified to participate in the flood insurance program. Those communities that were willing adopt the regulations and enact the ordinances established by FEMA were then able to offer their residents access to the best rates in the flood insurance program. Along with the local community actions almost the entire United States was surveyed and flood zones were determined and categorized. Recently, the federal government has increased enforcement of the ordinances by requiring banks and lenders to insist upon obtaining evidence of flood insurance from property owners that own mortgaged property within established flood areas. The NFIP program has become more politically volatile during the last fifteen years due to the recognition that much of the cost of the program (which is backed and guaranteed by the Federal Government) goes to subsidize properties that have repeated claims because of their proximity to flood prone areas. Unless flood insurance is required by a lender, generally there is a 30 day waiting period after purchase for coverage to become effective. This prevents people from purchasing insurance in the days and hours before a potential flooding event. Without insisting upon this condition the flood insurance program would be subjected to a great deal of adverse selection which would further drive up the rates to all customers in the program. There are other exceptions to the 30 days rule but they won’t be covered here. You may need a free Adobe Acrobat Reader. Download for free here.